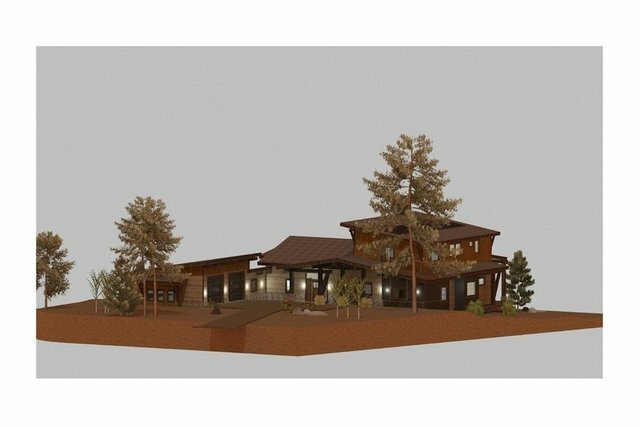 This home will be built on a gorgeous Ridge golf course lot in Gray's Crossing with views of the Carson Range. Built by prestigious Williams Construction, providing quality custom homes in our area for over 30 years. Sprawling SOLAR mountain modern home with over 3400 +/- square feet, 4 en-suite bedrooms, large great room plus a media room. Lovely flowing open floor plan with 2 suites on the main level and 2 upstairs with the bonus room.